Hiya! Super quick post today--I've been out all day! I had a meeting today: can you guess where? 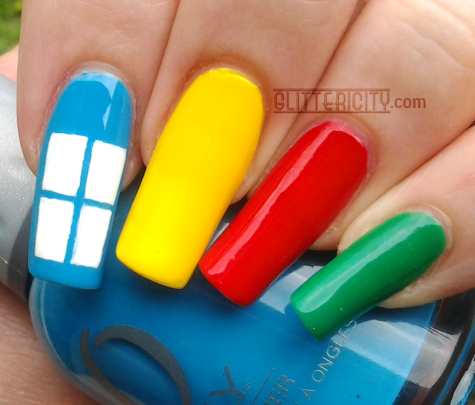 Microsoft Windows 8 logo nails. Can't believe I went there. Haha! Hardly a professional, work-appropriate mani, but whatevs. This is how I roll. Polishes used are Orly Blue Collar (blue, bottle pictured), Zoya Darcy (yellow), Sally Hansen Xtreme Wear Rapid Red, and Revlon #571 Posh (green). 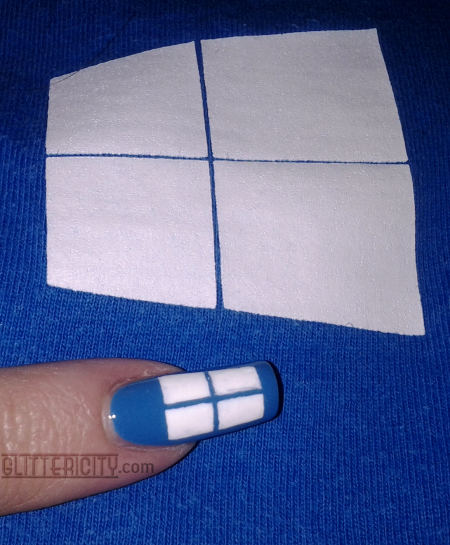 I used striping tape to mark off the Windows 8 logo, and filled it in with white acrylic paint. This was the day I learned that acrylic paint does not work well for this. It seeped under the tape, ran into the edges after I peeled away the tape, made a mess. What you see here is the result of a lot of patient cleaning up afterwards. I like to wait for acrylic paint to dry, then wet the tip of an orange stick and gently scrape away unwanted bits for a clean edge. Next time I'll use polish for tape manis! 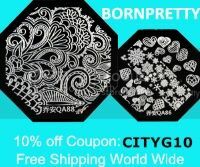 The logo I copied from. Got the colour right and everything! Too bad the guy didn't even notice it... I should have waved my hands in his face, right? 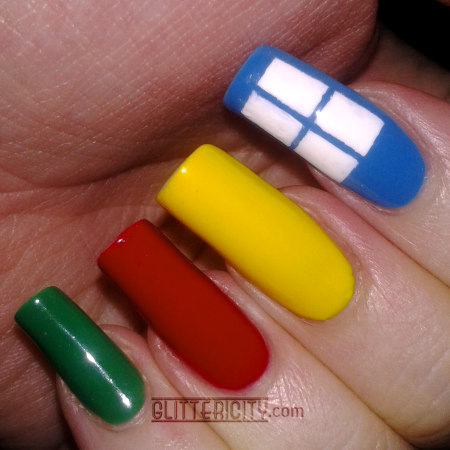 So, there's what happens when my nerdy side and my nail-artist side meet in the middle.